Ararat Rural City Council wishes to provide an update on the Draft Rating Strategy 2017, Draft Budget 2017/18 and Draft Council Plan 2017-2021. Council is currently awaiting recommendations from the Commission of Inquiry, which has been underway since June 29. On Tuesday, August 1, a report is due to the Minister for Local Government, the Hon. Natalie Hutchins who will review the findings and advise Ararat Rural City Council of considerations. Ararat Rural City Council Mayor, Cr Paul Hooper said it remains ‘business as usual’ for Ararat Rural City Staff and Councillors as the Commissioners reach the final stage of the process. 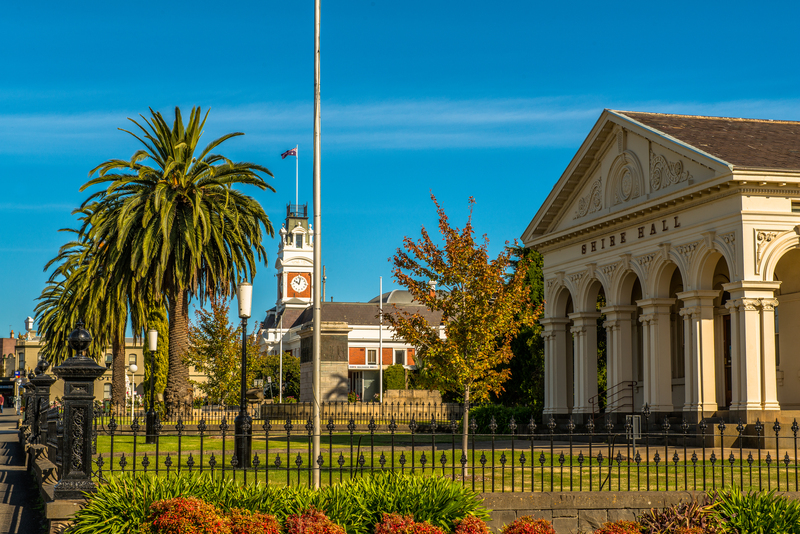 “Ararat Rural City is continuing its day-to-day operations as per normal and Council is continuing to meet and work on a number of projects,” Cr Hooper said.